boomer x bubbles. cute. 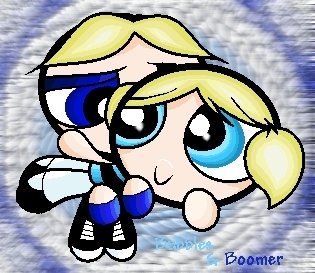 Wallpaper and background images in the Powerpuff Girls and Rowdyruff Boys club tagged: bommer bubblex.